Recently Google released Android N developer preview , which comes with many new features over Android Marshmallow . Google will release the official Android N later on , but Android N developer preview already gave us a hint , What next Android version will feature . Non-nexus users have to wait to get Android N ( some of the Android devices will get through custom roms , some will get officially ) . But , Now you don't have to wait so long to get Android N features on your Android Device . Those Android devices which are running Android 5.0 Lollipop or Android 6.0 Marshmallow , can get Android N features through N-ify . 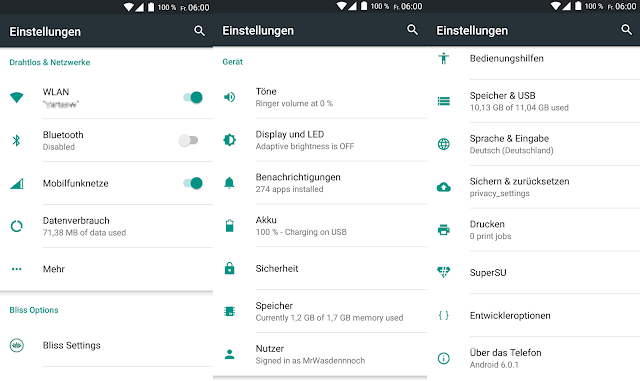 N-ify is a xposed module that lets you use Android N features on your Device running on Android Lollipop or Marshmallow . Double-tap recents to switch to last app . You can go to XDA developer , to know more about the module and download it .